Daron Fredrickson serves as Partner at Merit Advisors. Mr. Fredrickson manages client’s property portfolios ensuring their annual tax liabilities are accurate and minimized. With this focus, he regularly negotiates with various levels of city, county and state officials to achieve assessed value adjustments, ensure fair assessments relative to comparable properties, directs tax return preparation, audits and appeals and proactively secures tax abatements and exemptions. Additionally, working in conjunction with Industry trade associations, he provides technical support for positive rulemaking and legislation affecting taxation. Before joining Merit, Mr. Fredrickson was the Director of Indirect Tax at Chesapeake Energy Corporation. His area of responsibility included property tax, sales & use tax, severance tax, and information reporting. Mr. Fredrickson has over 25 years of nationwide tax experience, with a focus on property tax for the many of those years. Over his career, Mr. Fredrickson has spent over 15 years as a consultant and ten years in the corporate environment. This diversity of experience gives him a unique insight into businesses of all sizes and complexity. Mr. Fredrickson has established a reputation as a respected and active industry leader in the tax profession and is a recipient of the Oklahoma Oil and Gas Association (OKOGA) Distinguished Service Award as well as the Distinguished Service Award from the Louisiana Oil & Gas Association (LOGA). He currently serves as chairman of the LOGA Tax Committee, member of the LOGA Board of Directors, co-chair of the OKOGA Ad Valorem Tax Committee, a member of the Texas Oil & Gas Association (TXOGA) Minerals Subcommittee for Ad Valorem Tax, and serves on the Advisory Committee for the National Association of Property Tax Attorneys (NAPTA). He is a past President of the Oklahoma Association of Tax Representatives (OATR) and formerly chaired the tax committee for the Arkansas Independent Producers and Royalty Owners Association (AIPRO). 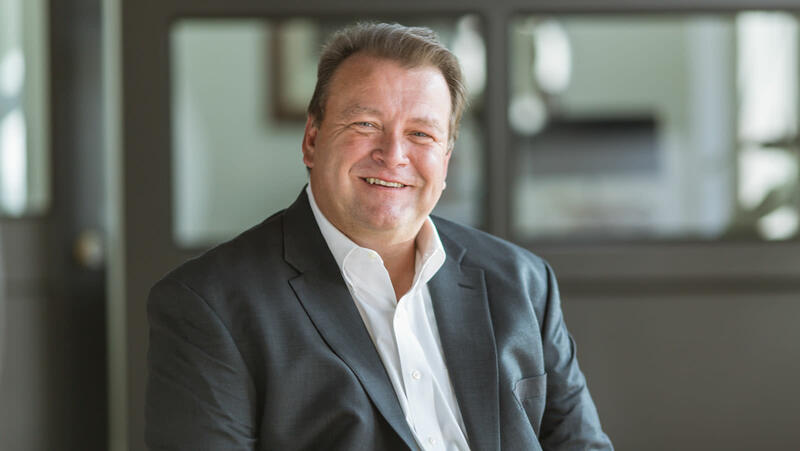 Mr. Fredrickson has also been active with the Texas Taxpayers and Research Association (TTARA) and currently serves on the Board of Directors.